Head Professional Mark Jackson and his team welcome all visitors to Burghley Park. Through excellent service and a hands on approach the staff work extensively to ensure an outstanding and enjoyable experience to all golfers. The shop is open Monday - Sunday. The shop offers a wide range of equipment and clothing at competitive prices, the staff offer a full repair service and are a registered Motocaddy repair centre. Shop and lesson vouchers are available. The shop is open Monday - Sunday. Lessons are available with Mark and Sam and can be tailored to the golfers individual needs, on and off course coaching, group and clinics are also available. 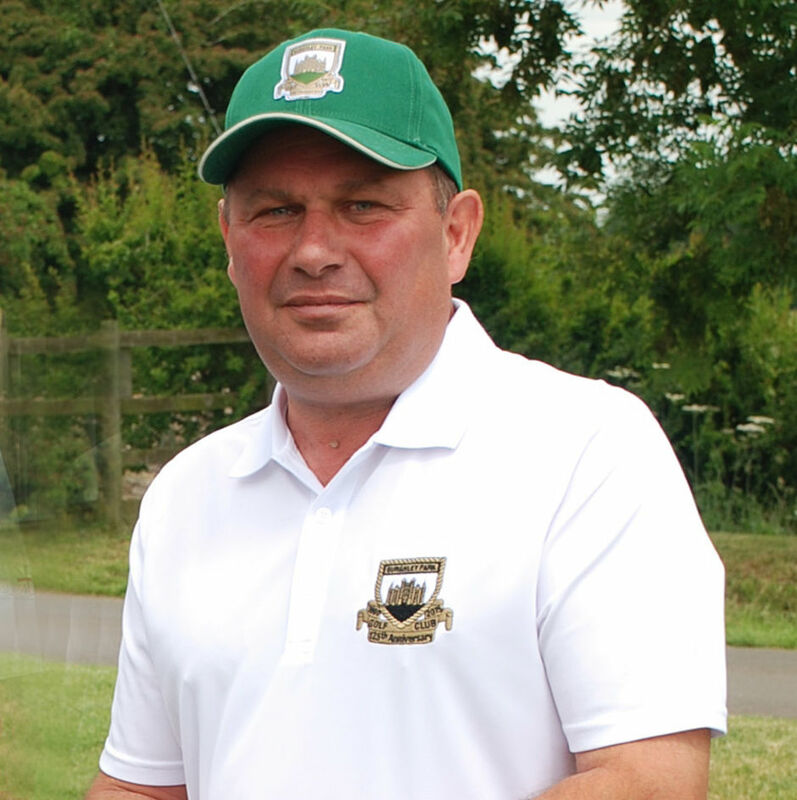 Mark is a class AA PGA Professional with over 30 years experience in the golf industry. His reputation within the area is exceptional as both a coach and a retailer. as recently as the 2013 Open Championship at Muirfield. Sam Beckett Joined Bughley in 2014 previously worked at Oundle Golf Club where he trained for 3 y rs as an Assistant Pro . through school holidays using Tri Golf Equipment for all ages and to suit all abilities. and won the junior Club Championships at Oundle GC on 3 occasions. Sam is available for lessons all year around for all ages and abilities. 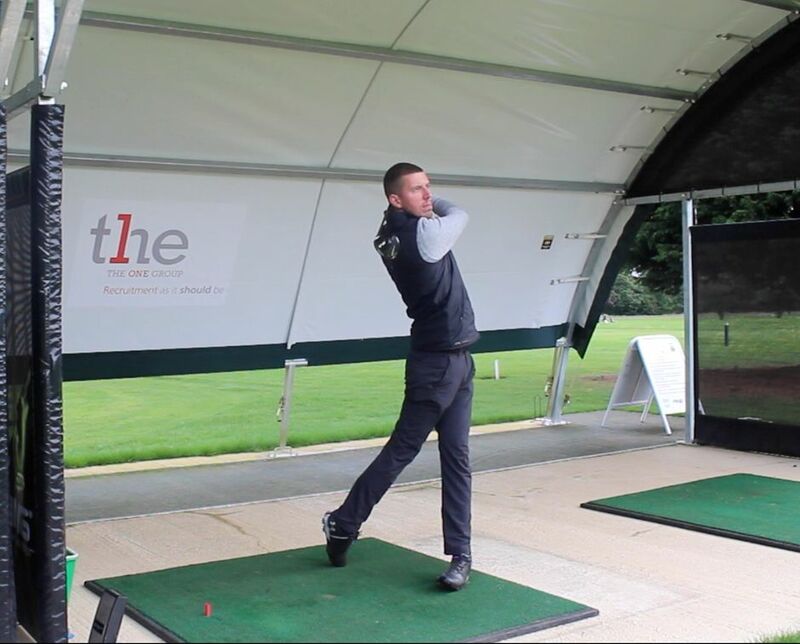 Drew Farrell joined the team at Burghley Park in April 2017, having previously worked at Toft Hotel Golf Club where he studied the PGA Foundation Degree. Drew excels in coaching players from complete beginner to elite level professionals. 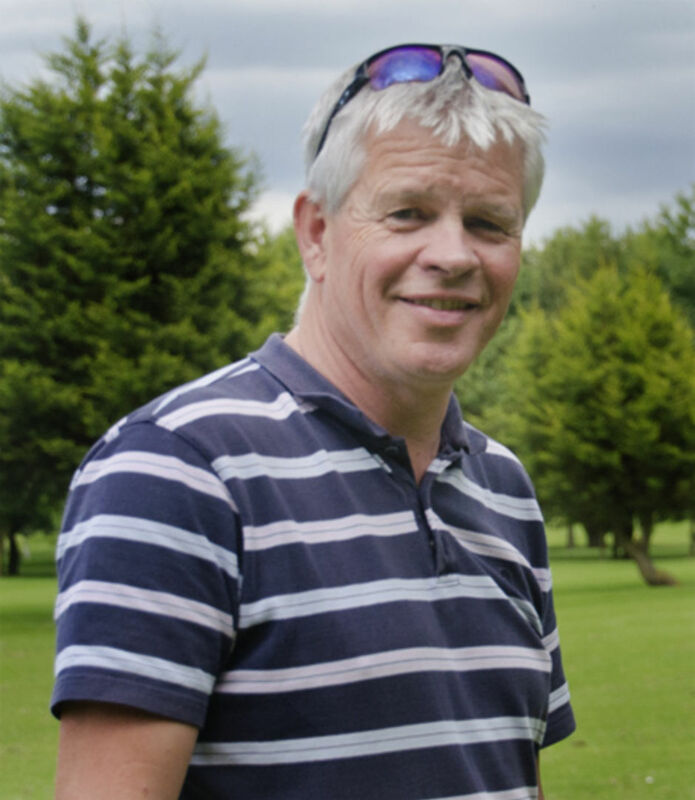 He is also the custom fitting expert at the club and is always on hand to provide advice on any matter regarding golf equipment. Drew uses Foresight Sports GC2/HMT to provide unprecedented accuracy and performance enhancing data analysis all of which can shared via email for you to look back on. Drew also has a very active YouTube channel with club reviews, coaching tips and course vlogs which is free to watch, search Drew Farrell Golf. on electric trolleys from many manufacturers. Buggies are available to hire as well as both electric and push trolleys. (Subject to availability). The pro shop staff are helpful, their lessons helped to improve my game.